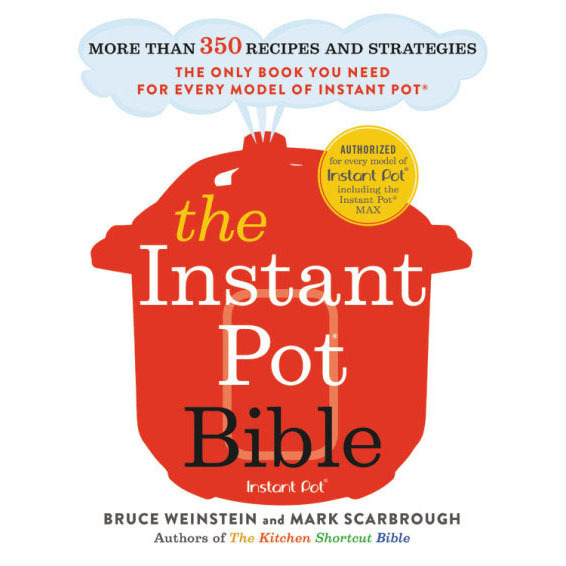 Charlotte Druckman, the author of Stir, Sizzle, Bake joins The Food Schmooze® party with recipes for your cast-iron skillet (LOVE!). We’ll talk to Charlotte about her cheesy Colombian-style arepas, Frito-Crusted Cornbread, Carrot-Currant Crostata (what a combo! ), and her Wholesome Apple-Quince Pie. 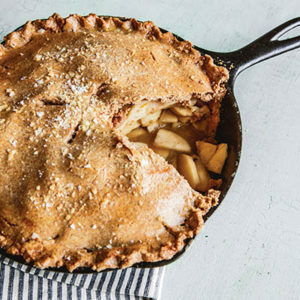 We loved the idea of a skillet pie for Thanksgiving, or any fall gathering. Plus we’ll tell you how to pick the fastest line at the grocery checkout, thanks to a New York Times article, and share our own recipe ideas for the easiest ratatouille and an apple butter you can make in the slow cooker. It’s the perfect thing to make-ahead, freeze, and pull out for holiday appetizers or to give as gifts. It’s our early-fall spectacular, with a little bit of everything to bridge the seasons and get a jump on holiday cooking and homemade gifts. Photo: Copyright © 2016 Aubrie Pick.